*Veteran’s Day observed. Thank you to all our men and women who are serving and have served. *HS Cross Country Banquet in HS cafeteria. *Girls Basketball Begins - All participants must have a gold card and a current physical. All participants need to change and be in the main gym immediately after school. Board Meeting Nov. 19th in the HS IC. Nov. 21st Alumni basketball games 6:30 (women) and 7:30 (men). Nov. 26th Dale Carnegie Graduation for second rotation. NHS dues of $5 need to be turned in to Cayleb Carmen or Mrs. M. Ott. 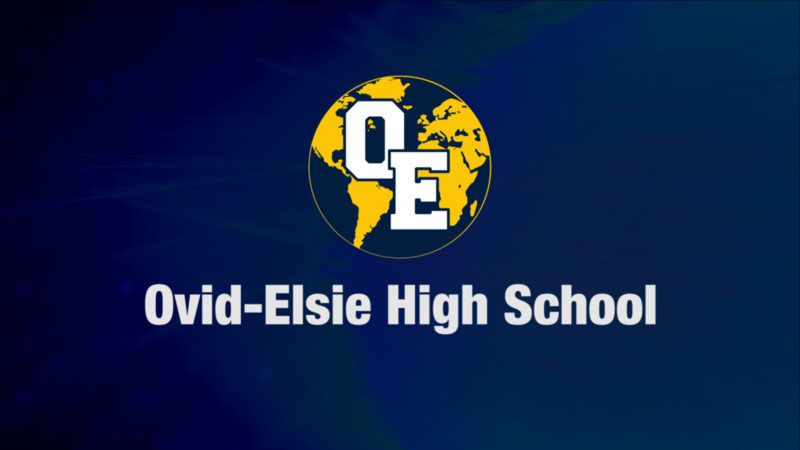 The OEHS business department is collecting new or gently used coats, hats, gloves, and boots for donation. See Mrs. B. Ott in S18 to drop off. 2019 yearbooks on sale now with special pricing until Nov. 30. $60. Senior portraits for the yearbook are due by Jan 31st. Any winter athlete needs to have a sports physical on file before participating in practice. Fall athletes should already have this done. Winter athletes should also stop in to the high school main office for a gold card that will go to their winter coach. No School November 21, 22, and 23.